The Dominican Republic has officially integrated itself into the Central American Tourism Integration System (SITCA) the tourism arm of Central American Integration System (SICA). 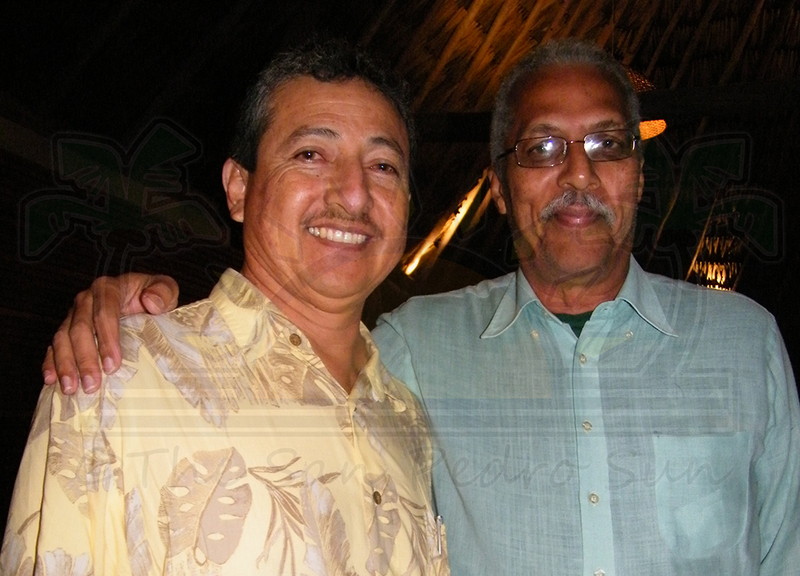 The announcement was made by the representative of island’s republic during a SICA Tourism meeting on Ambergris Caye on Thursday November 29th. The country has been an observer to SICA for many years and is now fully integrated, which had the support of other SICA Tourism Ministers from the region. At the end of the SICA Tourism meeting the Deputy Minister of International Affairs of Dominican Republic Luis Simo Maceo announced the country’s full integration into Central America Tourism Integration System and officially moved away from having a special observer’s status. Maceo told The San Pedro Sun that Minister of Tourism of the Dominican Republic Franciso Javier Garcia has already extended an official invitation to his Central American tourism counterparts to a working and technical visit where they will get to see what is being done in the more developed part of the country. “We want the Central American Tourism stakeholders to visit us and be able to evaluate and see what are some of the advantages of developing tourism destination that has worked in the Dominican Republic and in one way or the other contribute to the development of tourism in Central America,” said Deputy Minister Maceo. Speaking exclusively to The San Pedro Sun at the end of the SICA Tourism meeting, Maceo said that a formal declaration was signed and sent by the Minister of Tourism for it to be announced during the event. Maceo said that the declaration was unanimously accepted with warm and welcoming remarks. “This means a lot for us. With our full integration we will be able to fully participate in the planning that is executed every year at the SICA level via SITCA. It also complements and strengthens the ties that exist. We have so much in common but yet there is something that is different when it comes to the culture and tourism,” added Maceo who hopes that the Central American counterparts could visit the island territory as early as March. SICA members country that were represented were Belize, Nicaragua, Panamá, Honduras, El Salvador, Costa Rica, Guatemala as well as Platinum SICA member (AVIANCA-TACA) and the investment tourism project for Mexico FONATUR. Other tourism stakeholders from the region were also present at the event.